Lot 702. BYZANTINE EMPIRE. 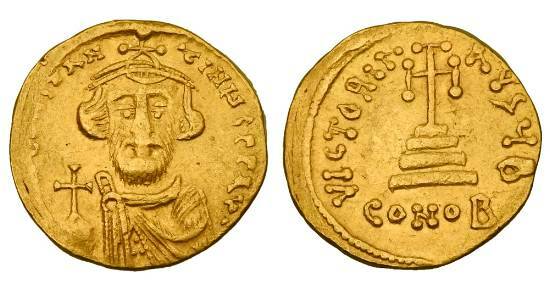 Constans II, 641-668 AD. Gold Solidus.